Durable HDPE 2 oz. 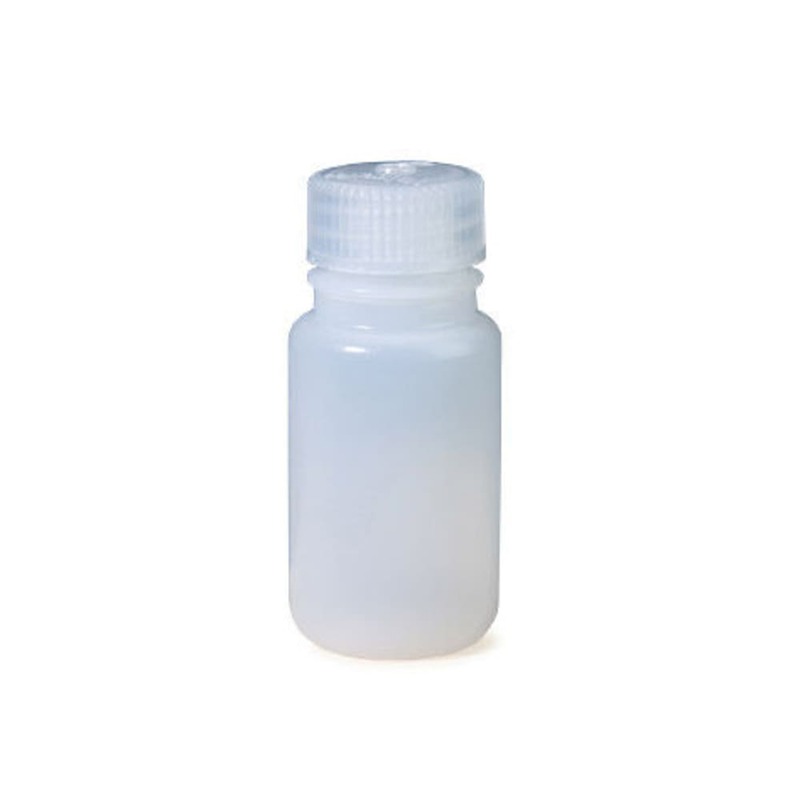 storage bottle for your camp kitchen or toiletry kit. Volume (fluid ounces): 2 fl. oz.